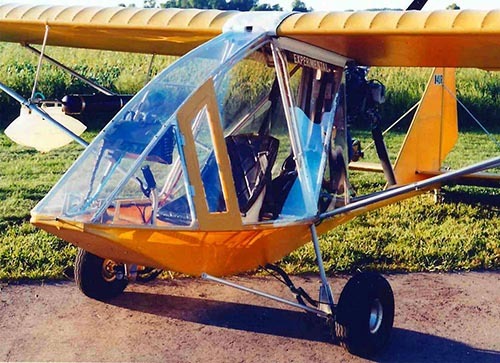 The ultimate affordable bush plane is available with 2-stroke and 4-stroke engine options. 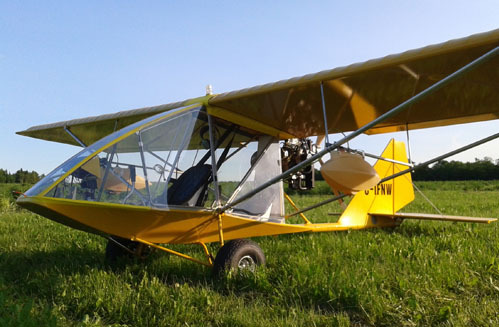 The standard in light sport bush planes! 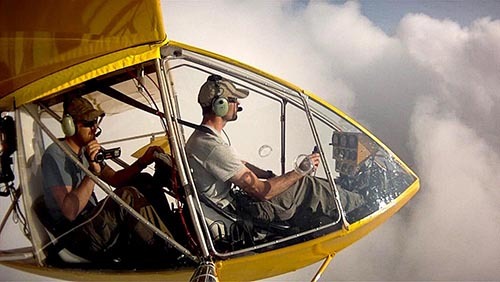 The Chinook Plus 2 typically equipped with a Rotax 582 (65 HP) and is the gold standard in short/soft field capability, useful load, ruggedness, reliability, range and cockpit size with unlimited visibility. 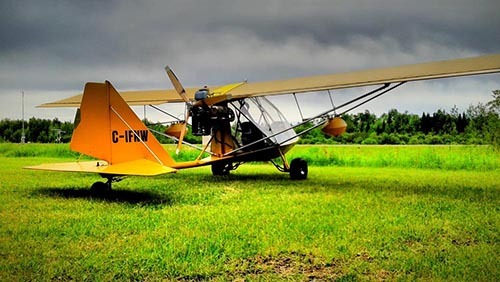 Fuel capacity with up to four fuel tanks with 22 gallons usable fuel, with options for tundra tires, skis or floats, this aircraft can literally take you where no other aircraft can in its class. Complete illustrated instructions with help line. Paint can be ordered separately or through us. **Packages do not include shipping and handling. Length: 17 ft.., 8 in. Height: 5 ft., 10 in. Wing Area: 154.4 sq. ft.
Take Off Distance: approximately 200 ft. 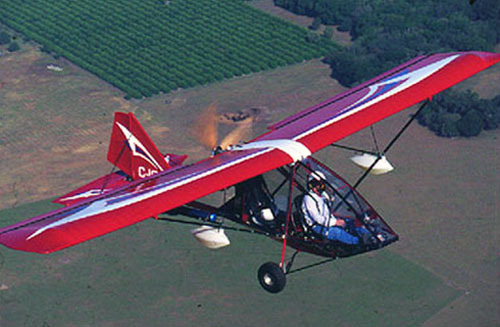 The ultimate in light sport bush planes, in its class! The Chinook Plus 2 equipped with a Rotax 912UL (85 HP) is the ultimate in short/soft field capability, useful load, ruggedness, reliability, range and cockpit size with unlimited visibility. Fuel capacity with up to four fuel tanks, with options for tundra tires, skis or floats, this aircraft can literally take you where no other aircraft can in its class. Packages do not include shipping and handling. Length: 17 ft., 8 in. "There is no sport equal to that which aviators enjoy while being carried through the air on great white wings." — Wilbur Wright, 1905.